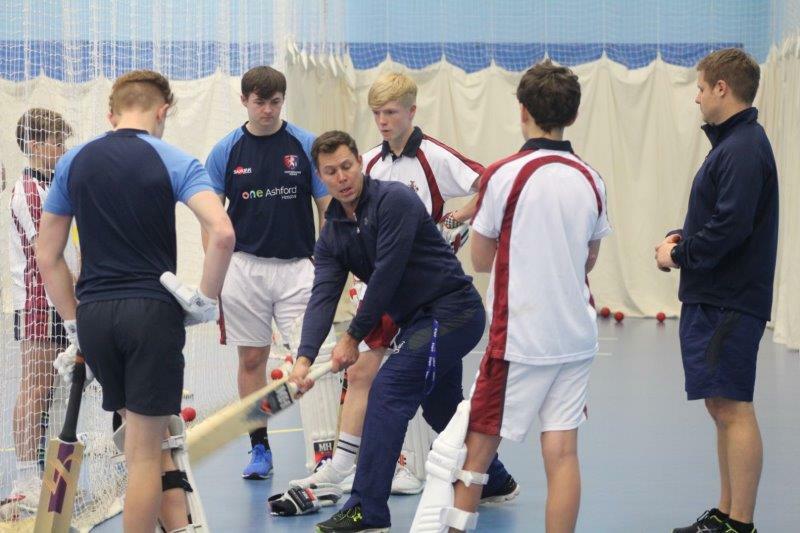 It was my absolute pleasure to have been invited to the prestigious St Lawrence College in Ramsgate this week to meet with Mr Simmons, Head of Cricket, to discuss the recent successes of several of their young cricketers. 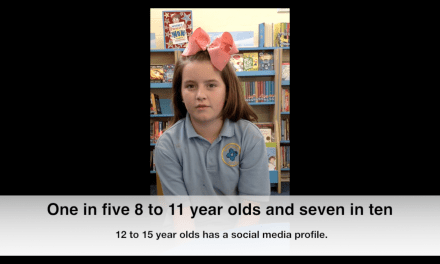 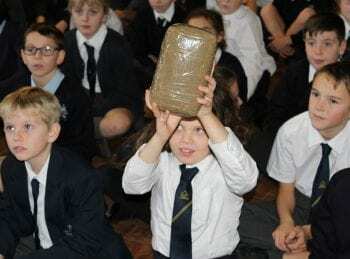 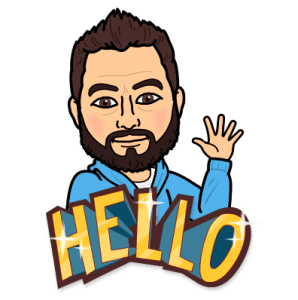 I have been following the stories on the school’s twitter account lately and have been looking forward to hearing more about them. 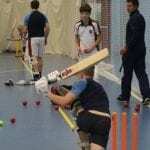 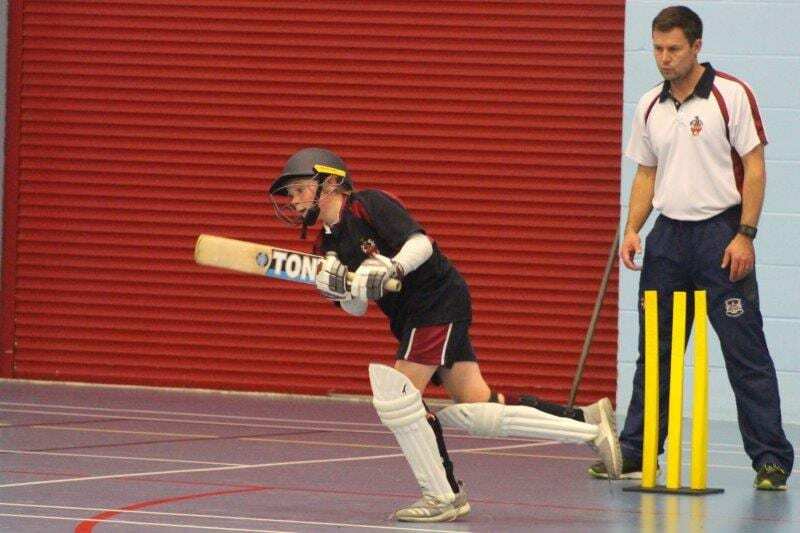 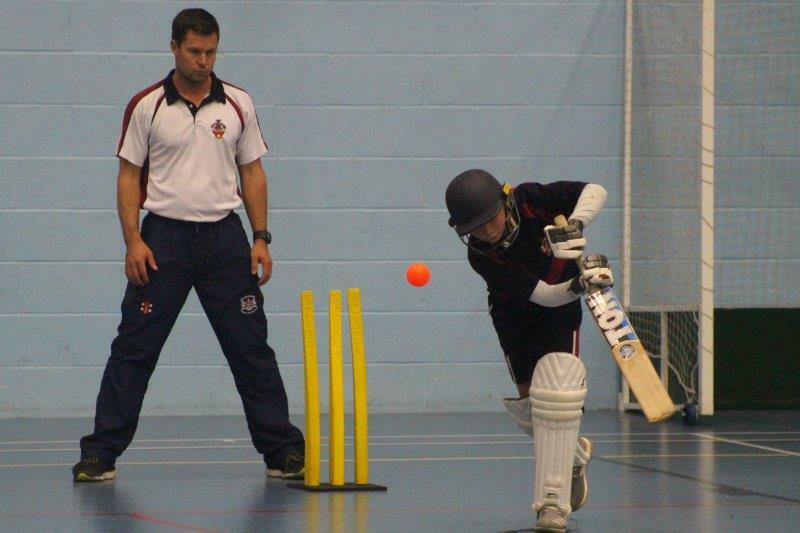 The school currently boasts eight Kent cricketers with a ninth currently trialling. 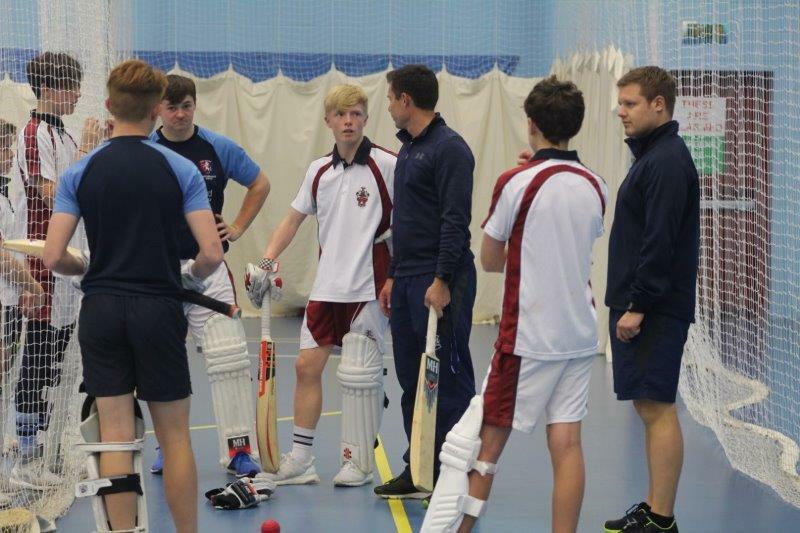 Three of these pupils have made it into the Kent CCC Associate Academy and one has been selected for the full Kent CCC Academy and hopes to start playing for the Kent 2nd XI next summer. 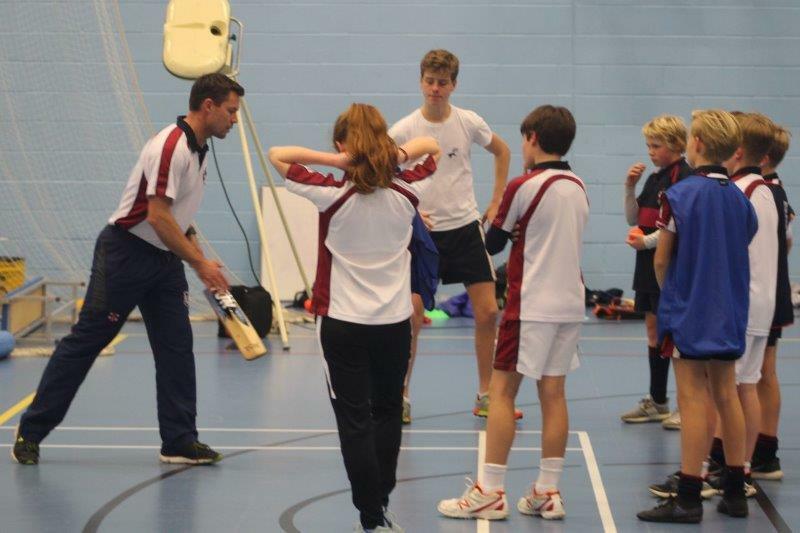 St Lawrence has a very strong cricket setup, with top coaches and a very talented and dedicated crop of youngsters to work with. 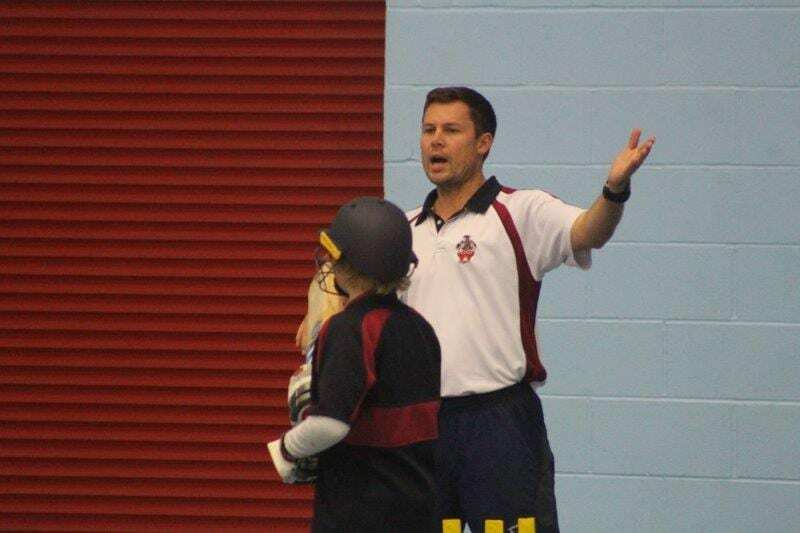 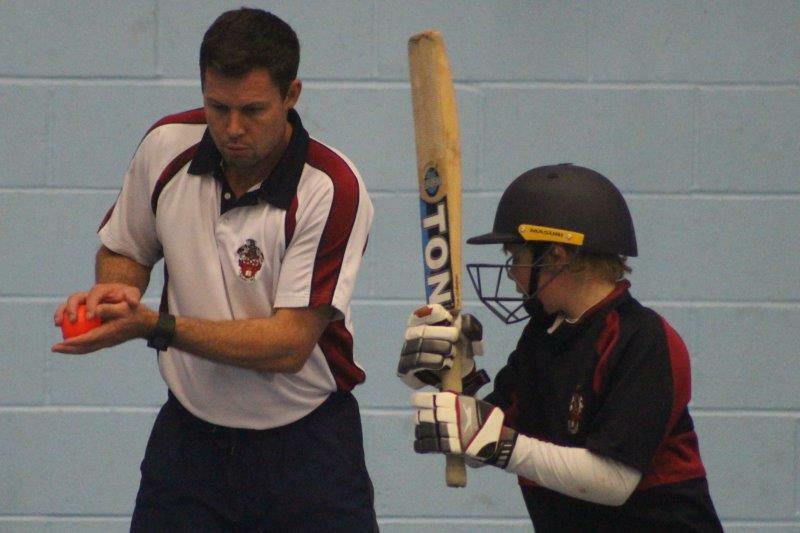 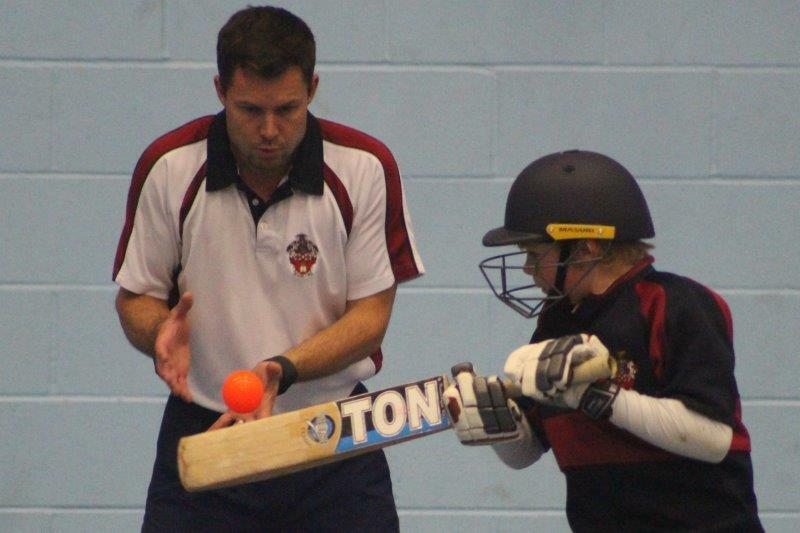 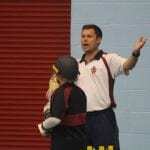 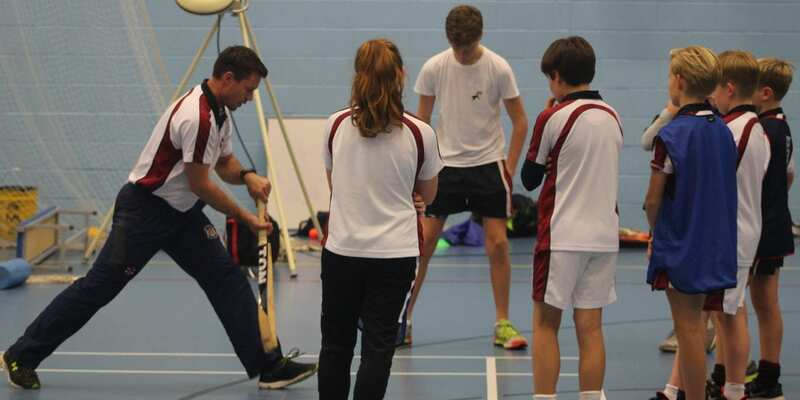 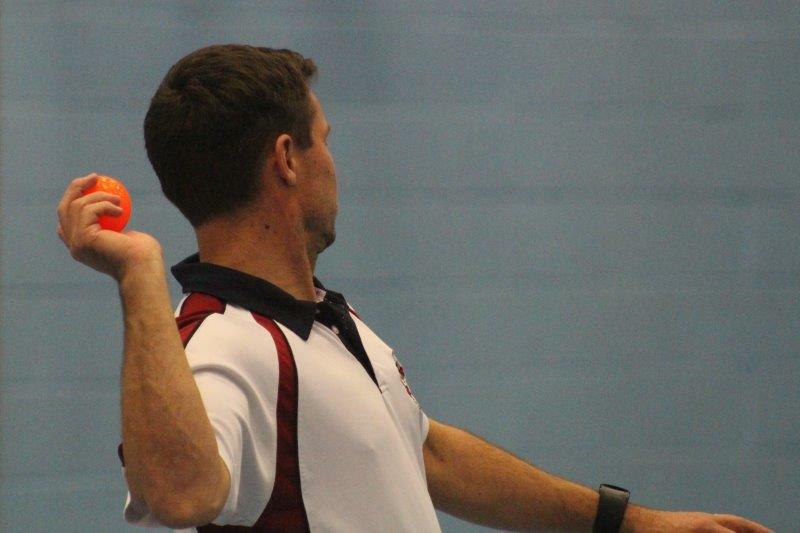 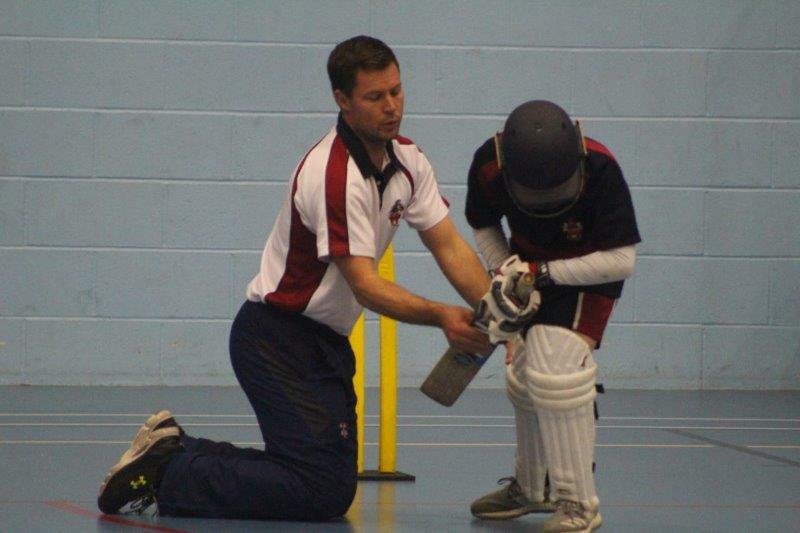 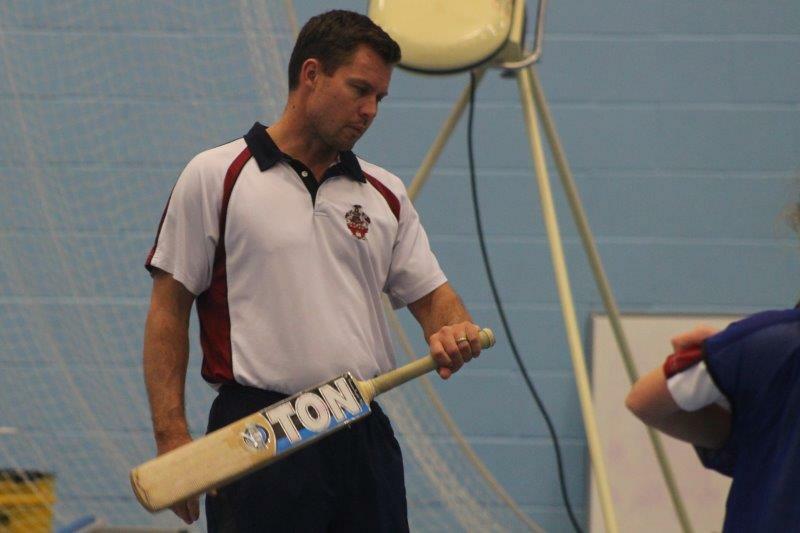 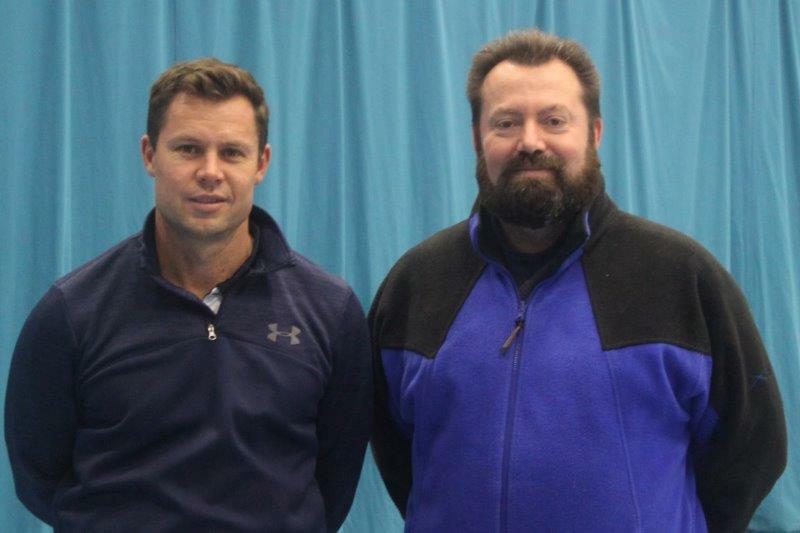 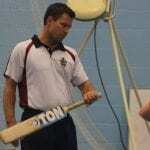 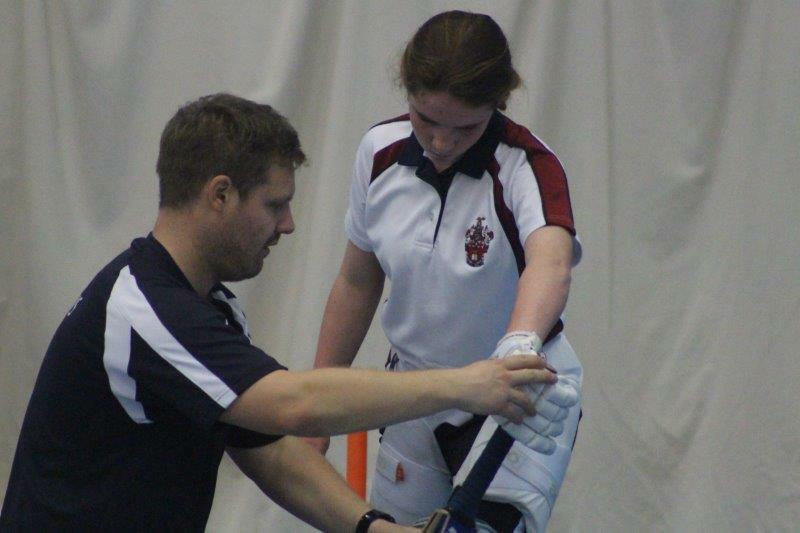 The recent addition of Geraint Jones, the former Kent, England and Ashes winning wicketkeeper to their coaching set-up demonstrates the ambitions of the school. 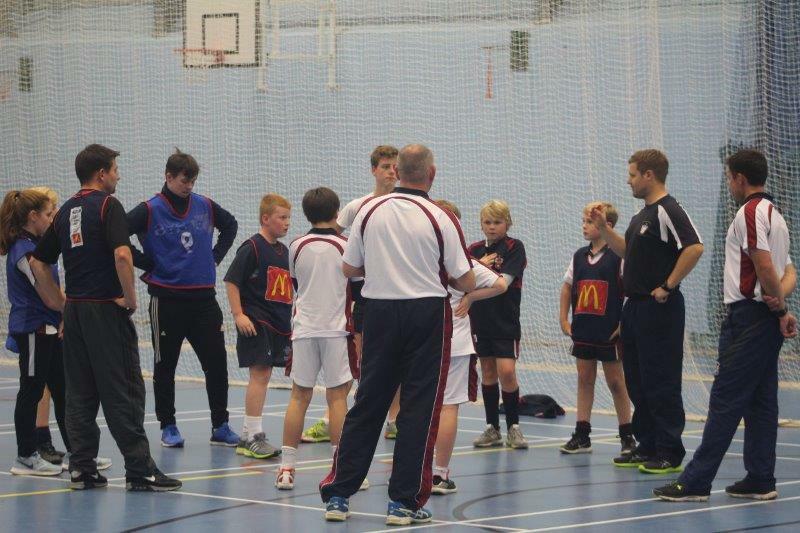 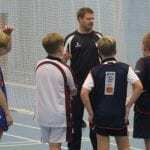 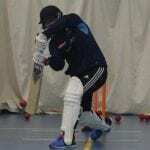 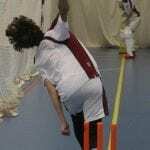 It is through this successful programme that the school has been able to forge such great links with Kent CCC, leading to the announcement that St Lawrence College has been asked to become a ‘hub’ for them, so that young, talented cricketers will be attracted to join the school and train at their impressive facilities. 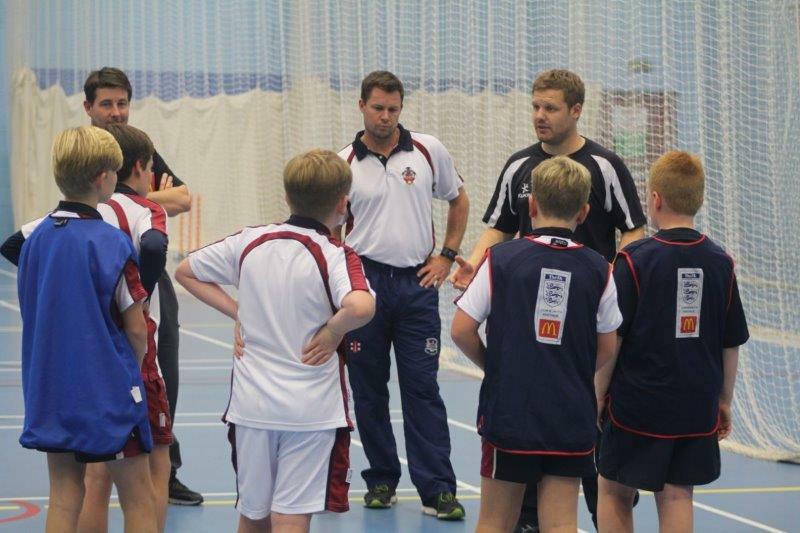 St Lawrence has also just become an official ‘Kent CCC Centre of Excellence’ which is apt recognition of the fantastic work they are doing there. 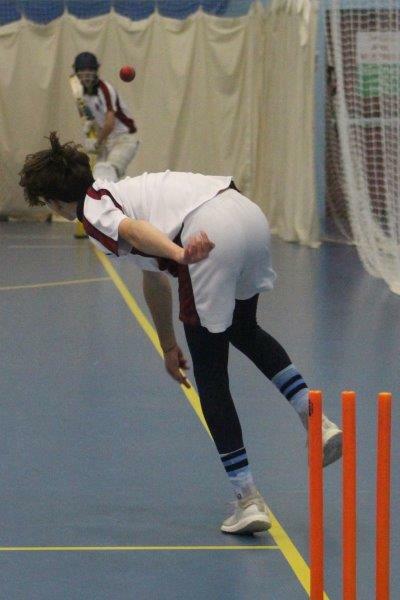 Isaac has played cricket for as long as he can remember. 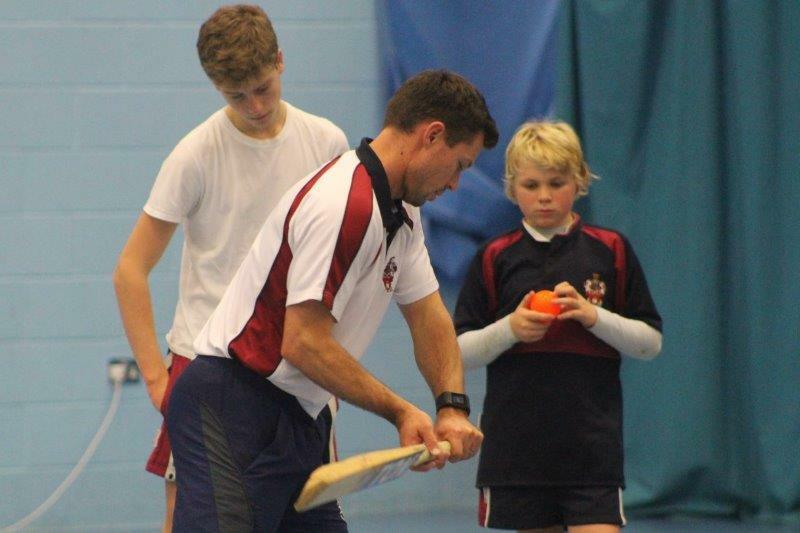 His father was a keen cricketer and Isaac recalls being given his first bat and ball when he was very young. 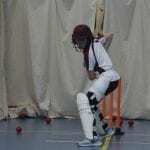 At the age of three or four, he started attending Cricket Camps during school holidays and it was apparent, even from this early age, that he had a talent for the game. 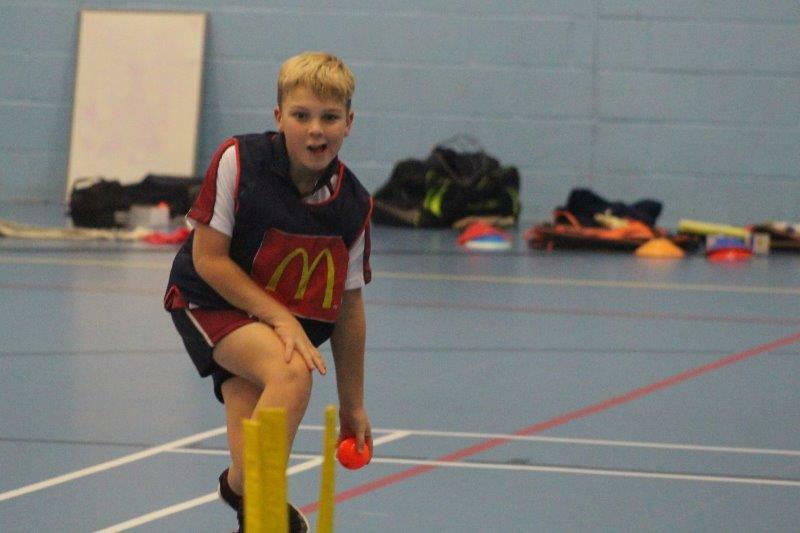 Isaac attended St Mildred’s Infant School before transferring to Upton Junior School and it was whilst in Year 4 that he first trialled for Kent. 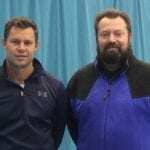 He enrolled in the winter training programme for the following three years, honing his skills under some high quality coaching. 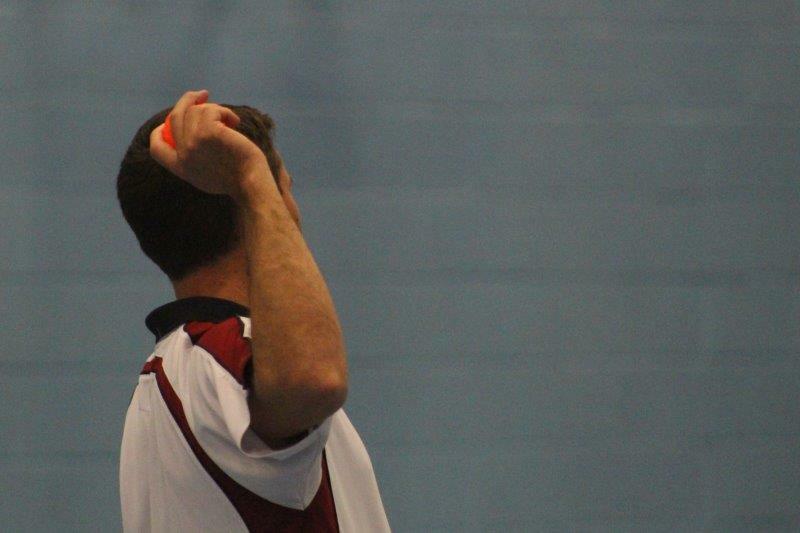 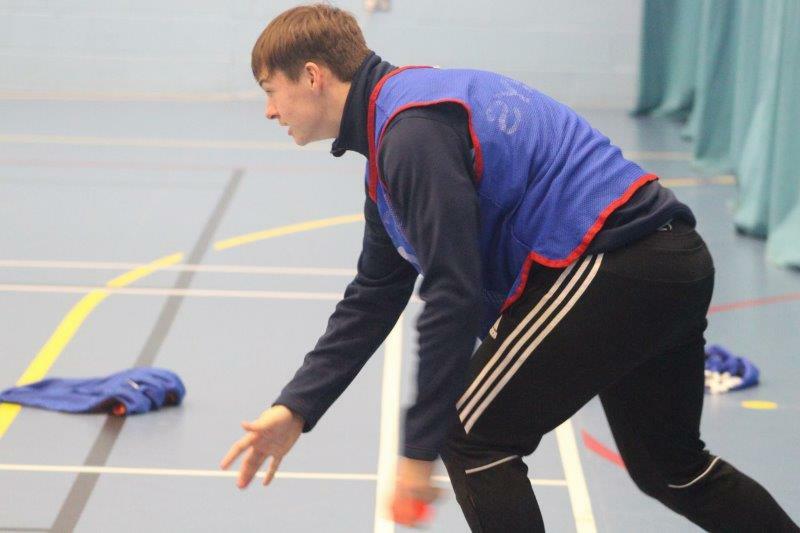 Isaac continued to be part of the coaching set-up with Kent whilst attending Wellesley House before moving to St Lawrence College. 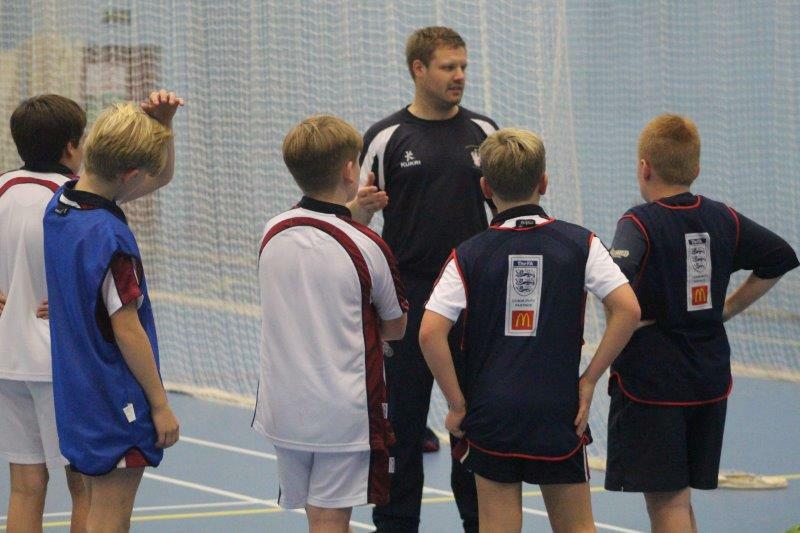 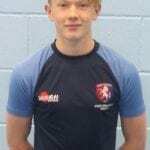 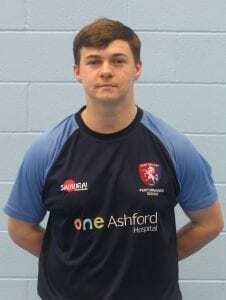 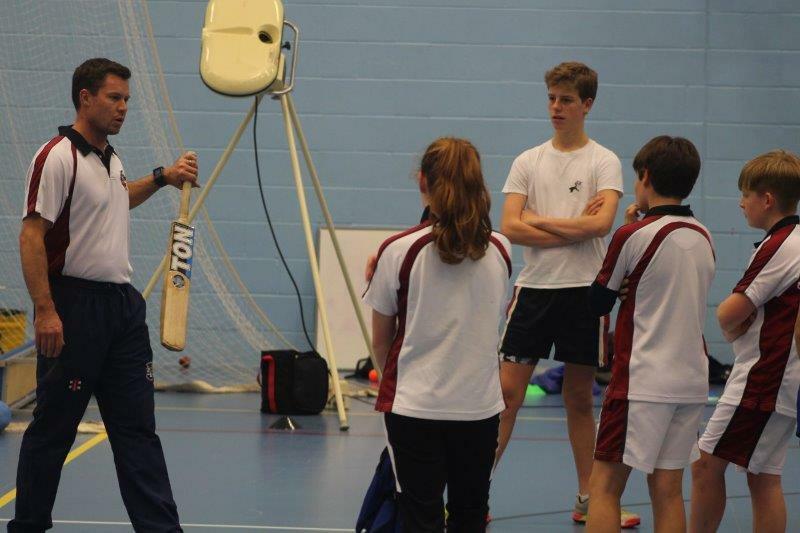 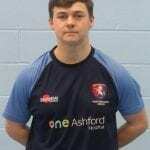 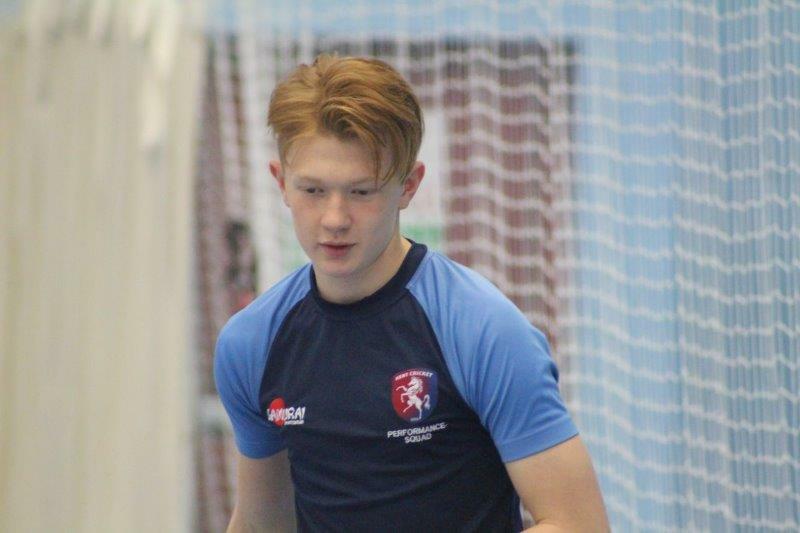 It was during Year 10 that Isaac had a discussion about the Kent Academy and, despite having played at such a high level for most of his young life, he says this was the first time he really believed a professional career in cricket could be possible. 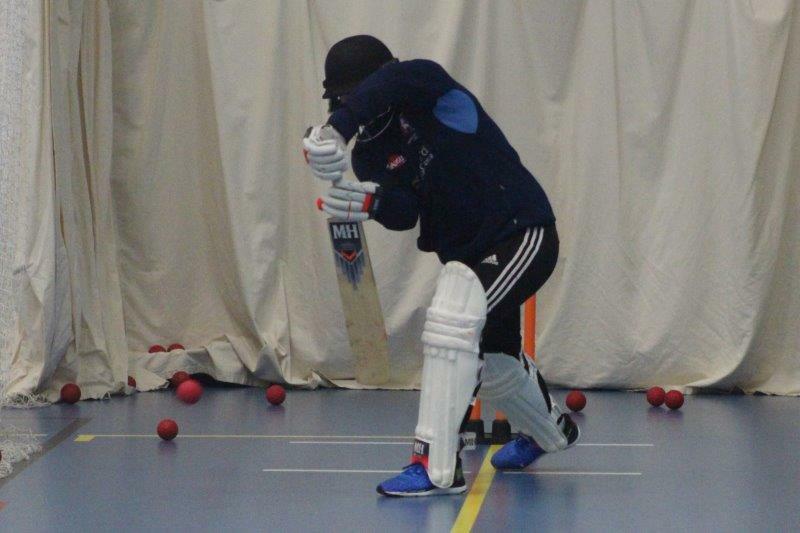 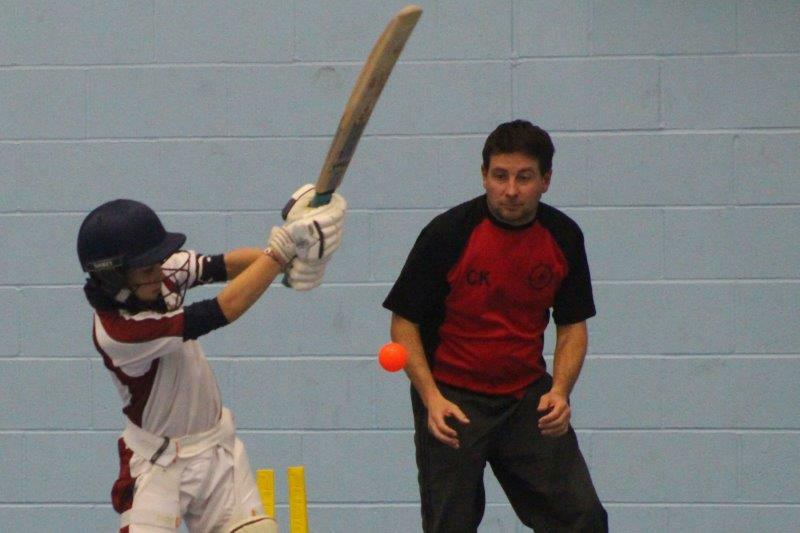 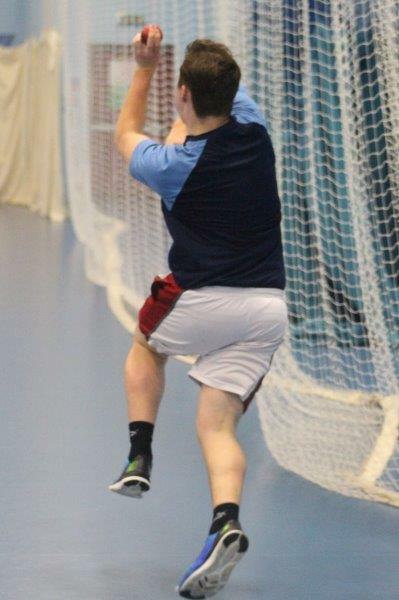 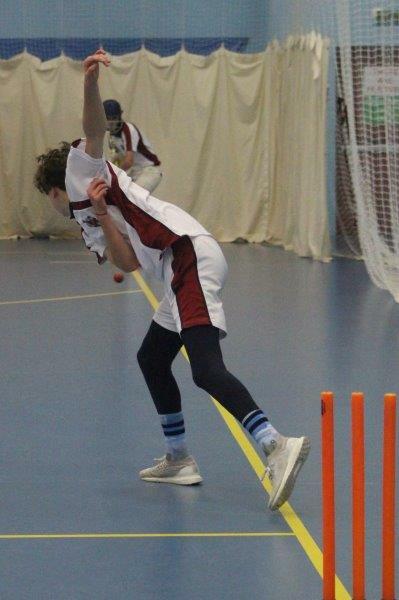 Currently in Year 12, Isaac is now working exceptionally hard to try and gain a professional contract with Kent CCC. 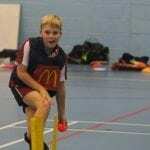 Archie told me his love for the game originally came from his parents, who are big cricket fans. 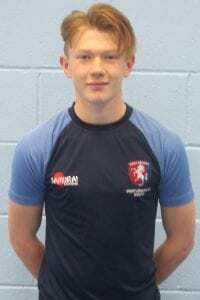 Unlike Isaac, Archie has attended St Lawrence College since Reception and is currently in Year 10. 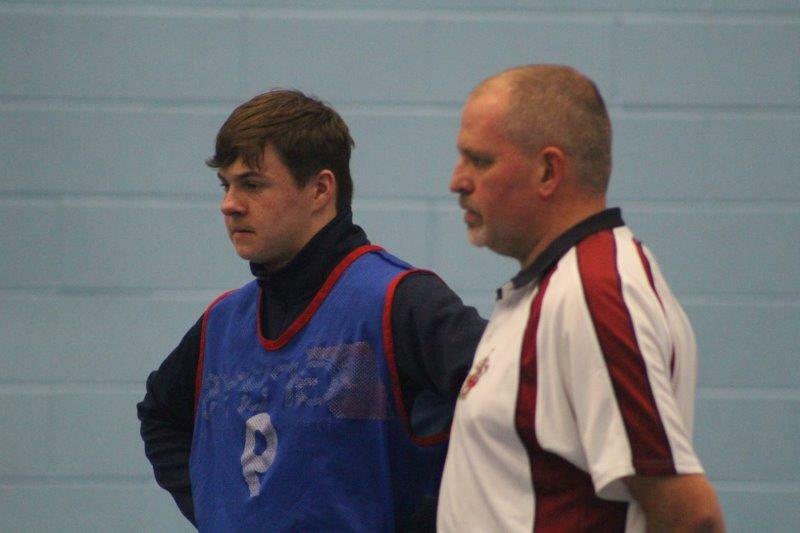 He explained to me that St Lawrence College was an ideal place for him to improve due to their strong emphasis on high quality coaching of traditional games. 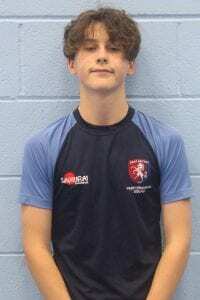 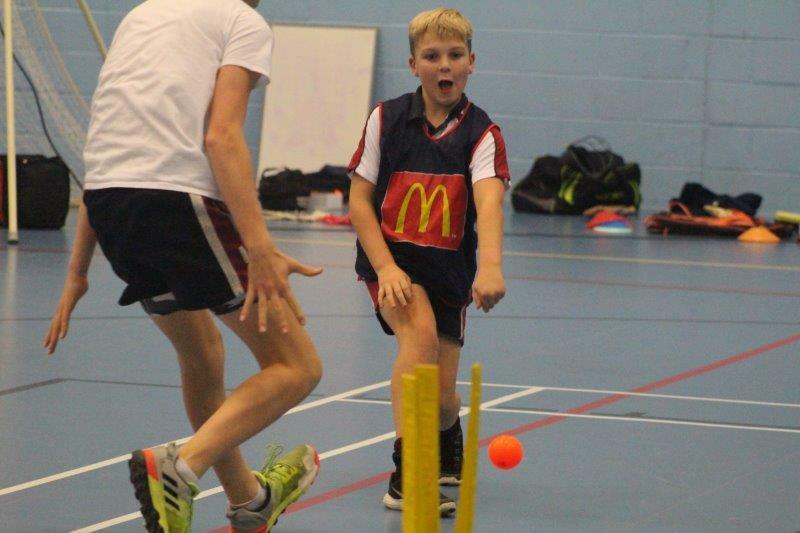 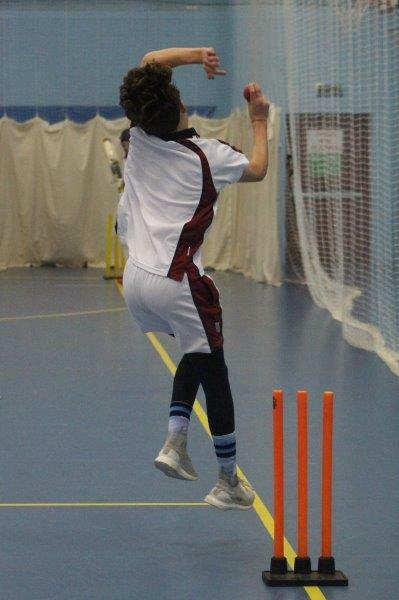 Archie found he had a talent for cricket whilst in the Junior School and was selected to represent the Kent Under 11 team a full year early, meaning he was able to spend two years with the squad and its coaches. 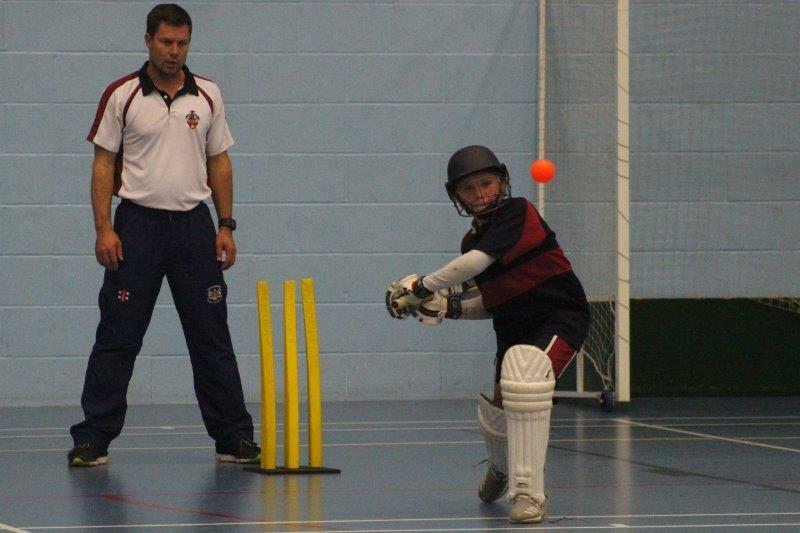 Archie has continued to progress through the school’s coaching setup and regularly plays for his age group with Broadstairs CC. 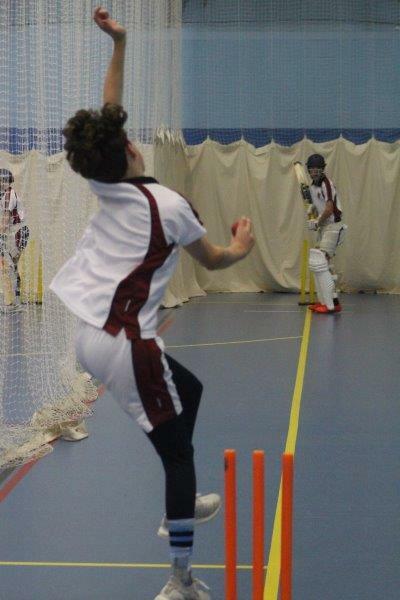 Now on the verge of the Kent Academy, the future is looking really bright. 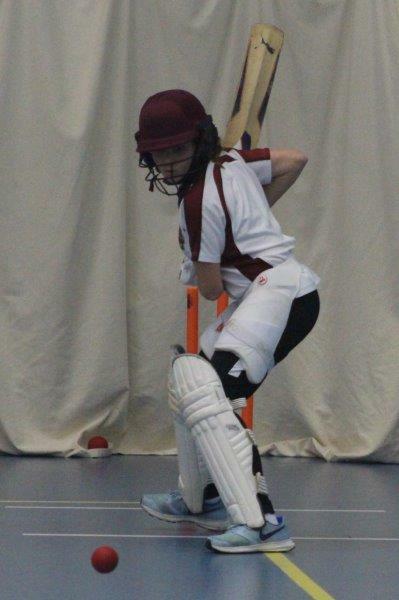 Harry comes from a cricketing family, and his love for the game developed at a young age. 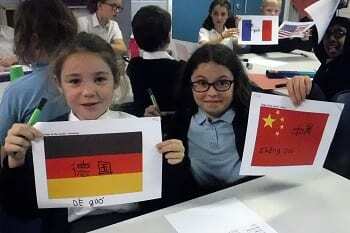 He has always enjoyed playing at school and represented Charles Dickens, where he attended in Years 7-9. 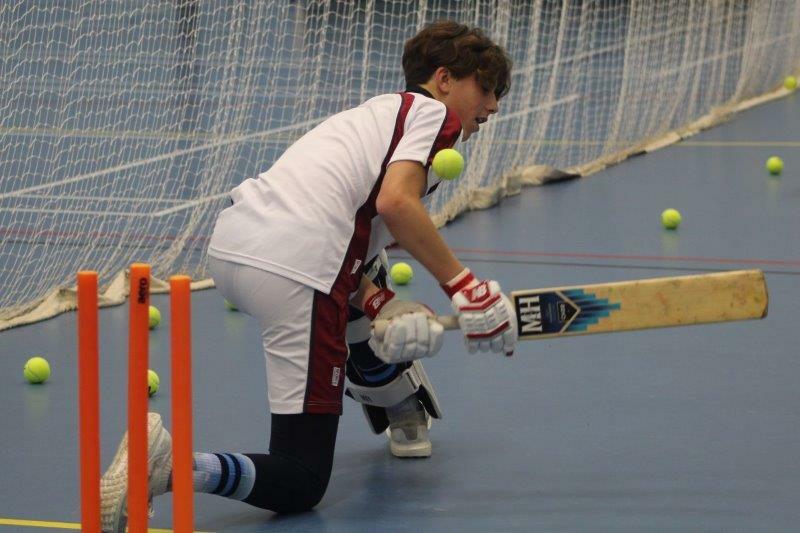 It was just after Easter in Year 9 that Harry transferred to St Lawrence College, a huge decision for a young secondary student, but one that has proven fruitful. 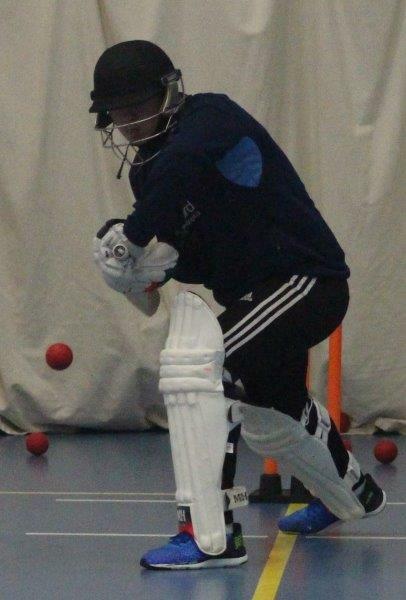 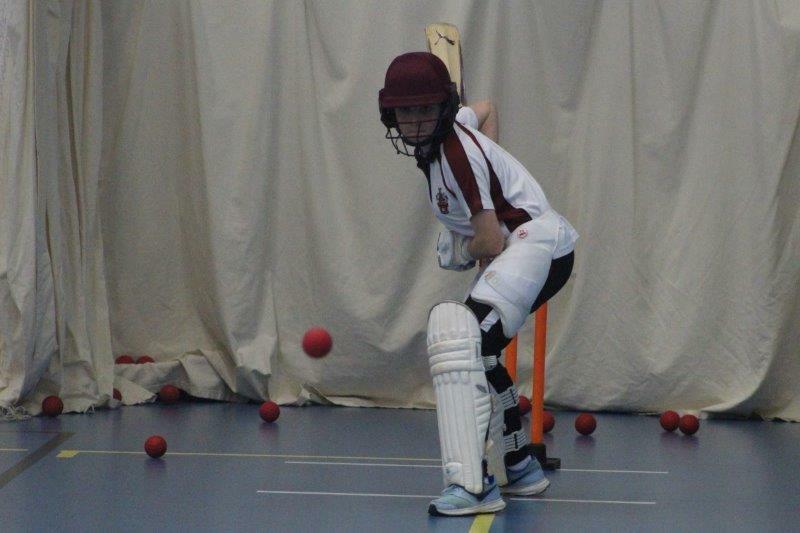 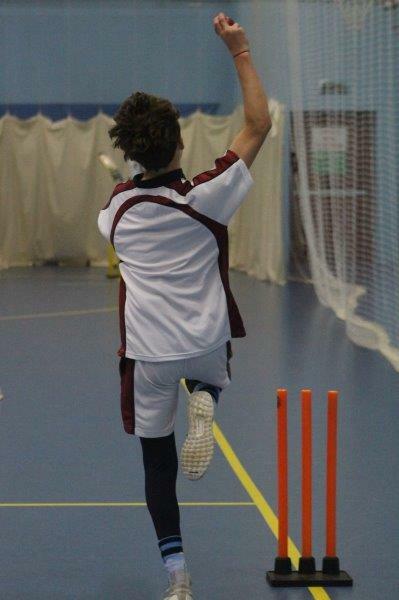 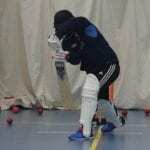 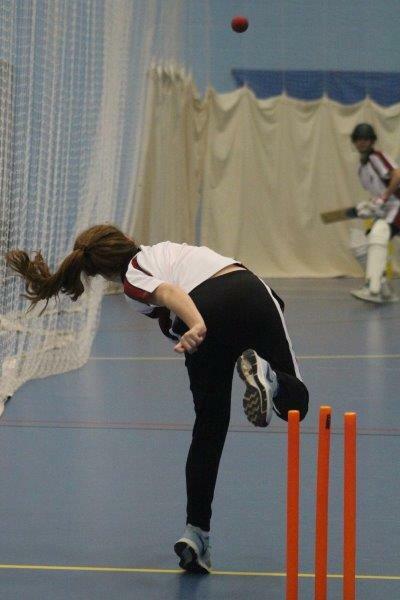 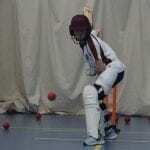 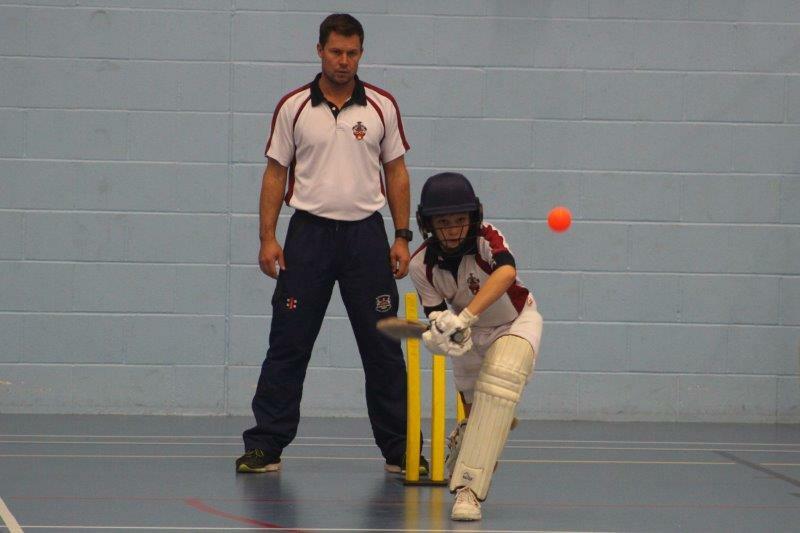 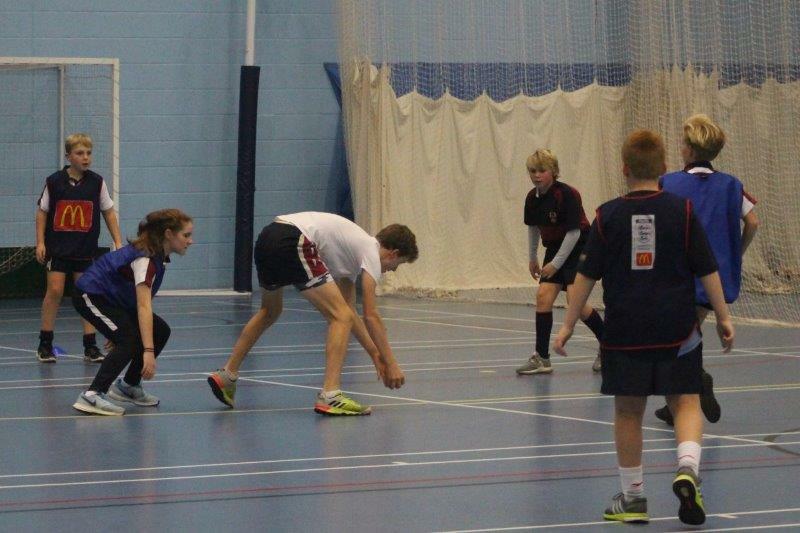 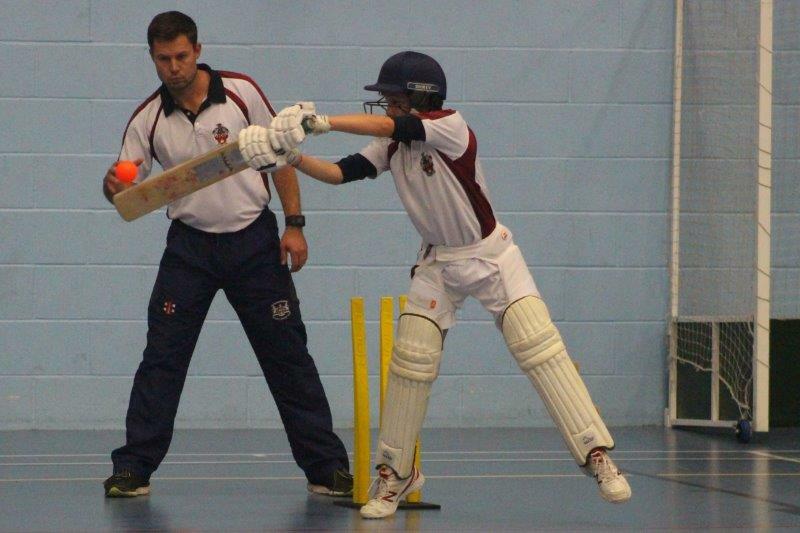 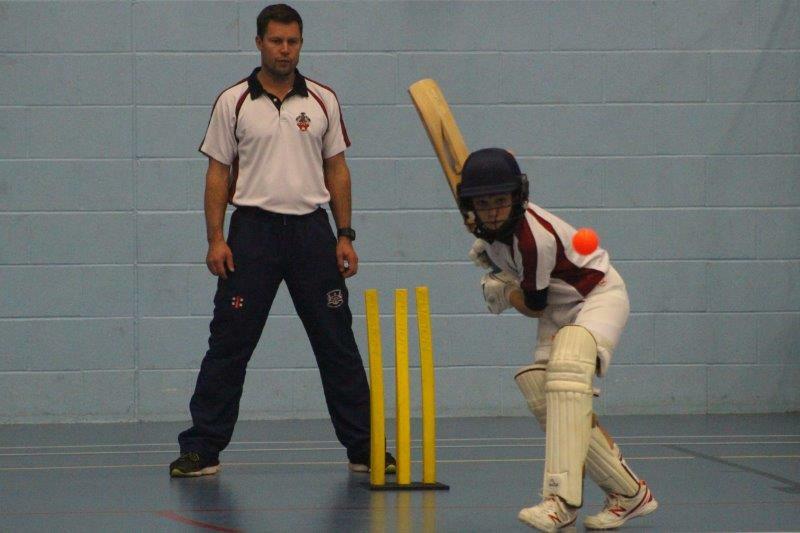 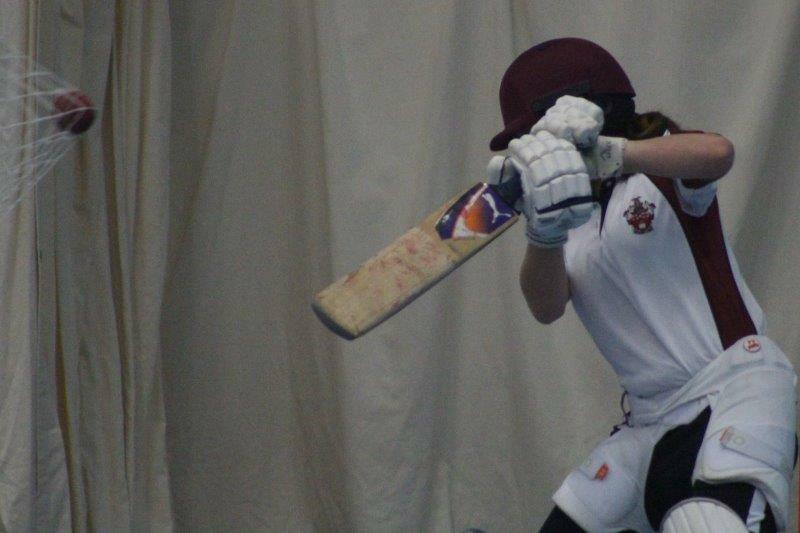 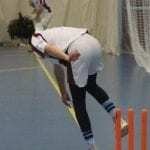 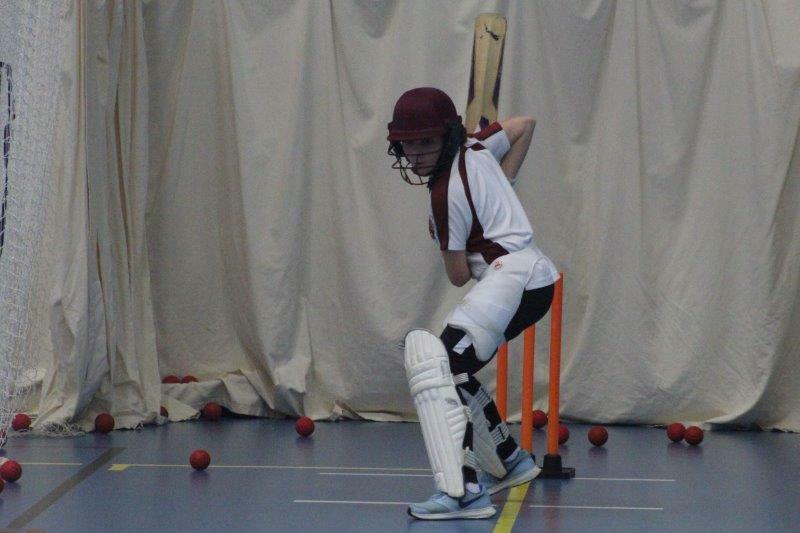 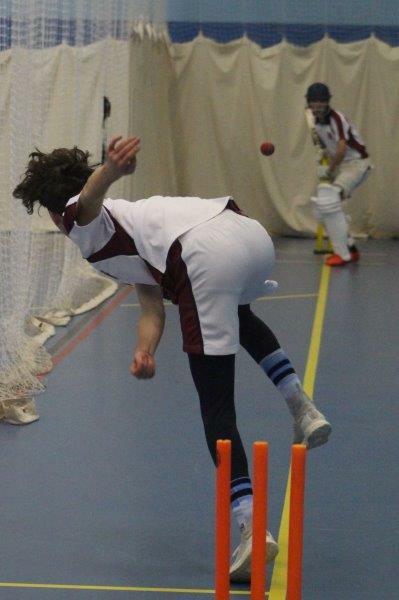 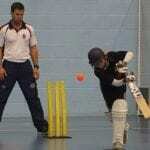 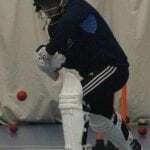 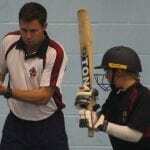 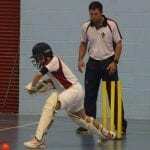 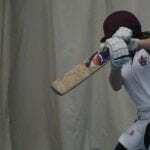 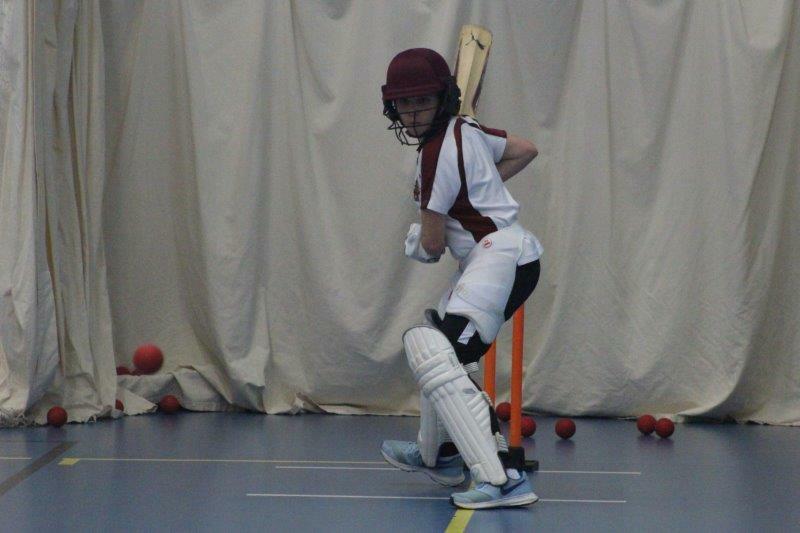 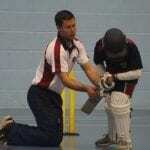 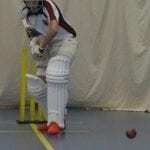 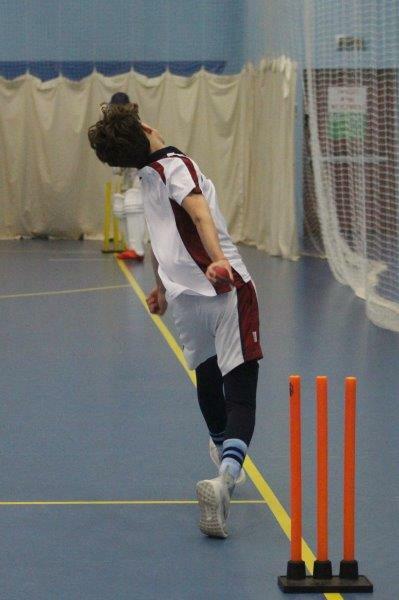 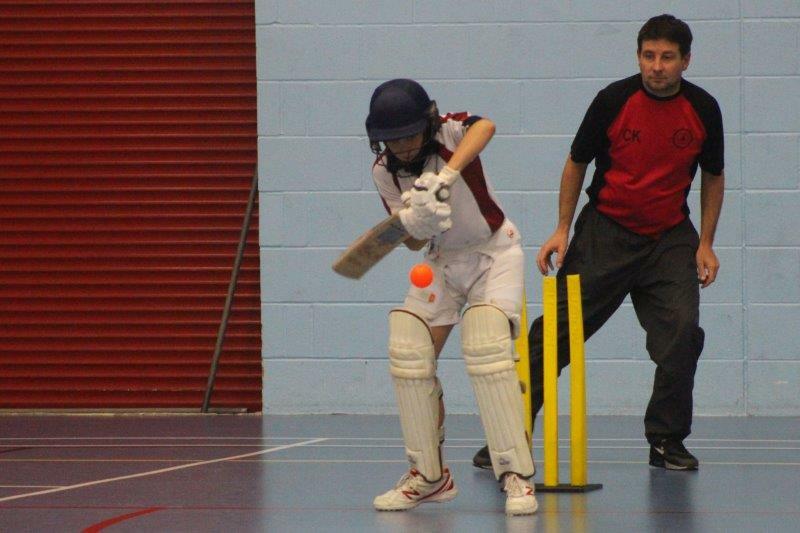 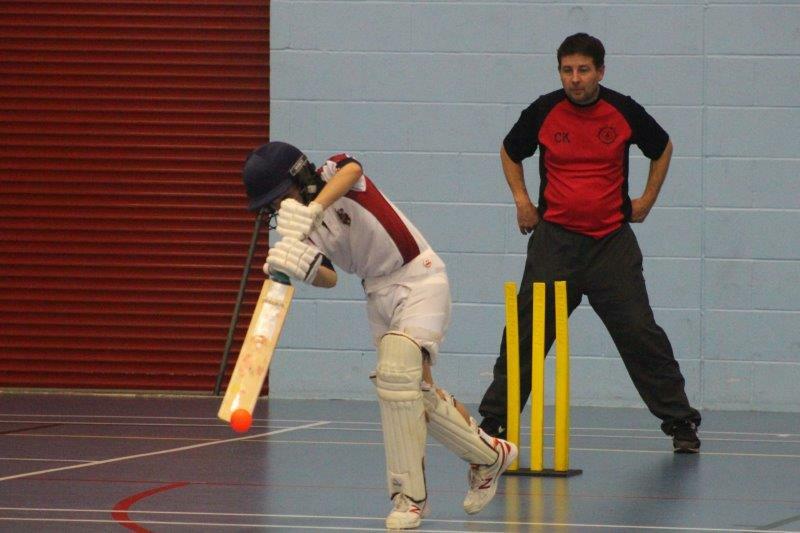 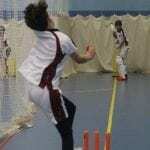 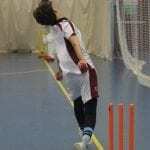 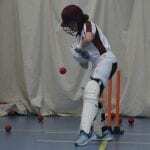 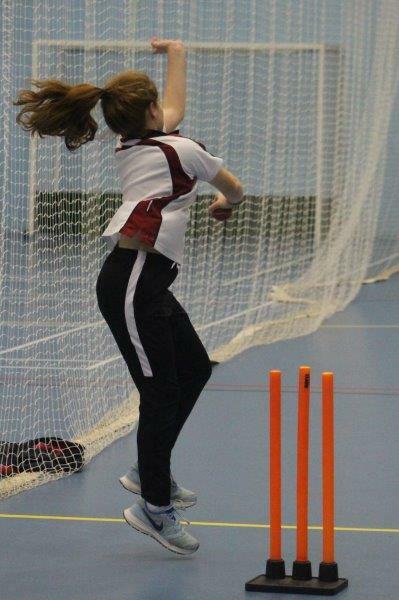 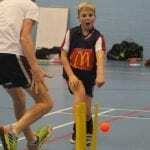 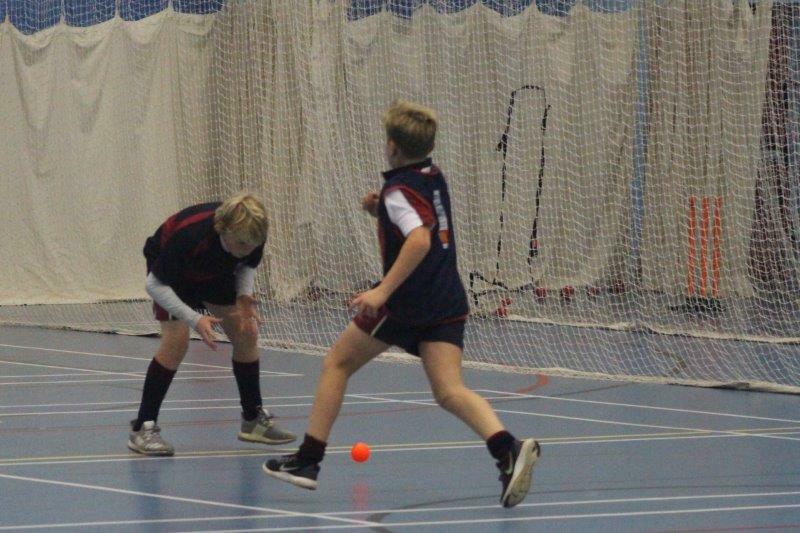 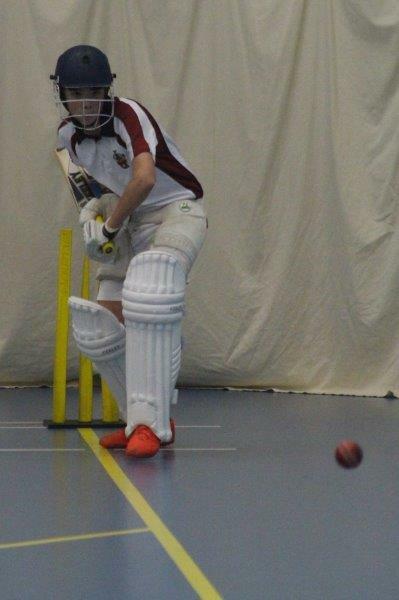 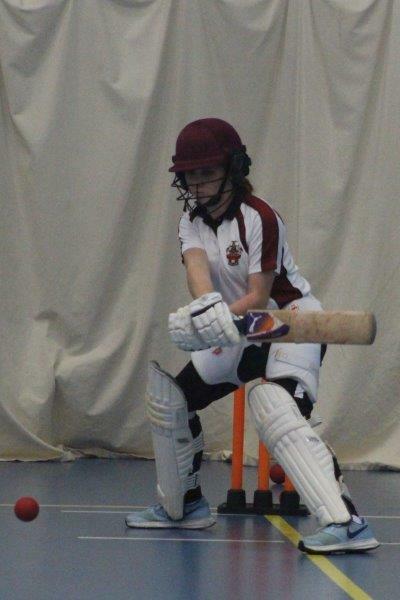 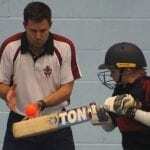 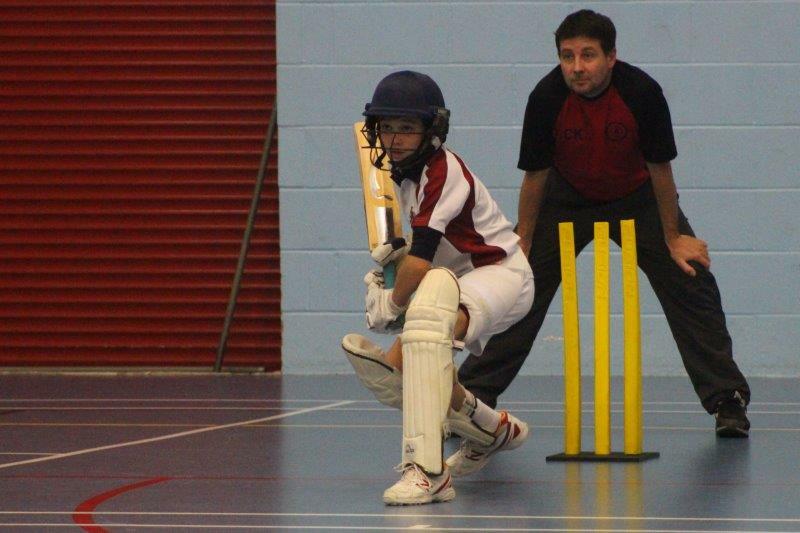 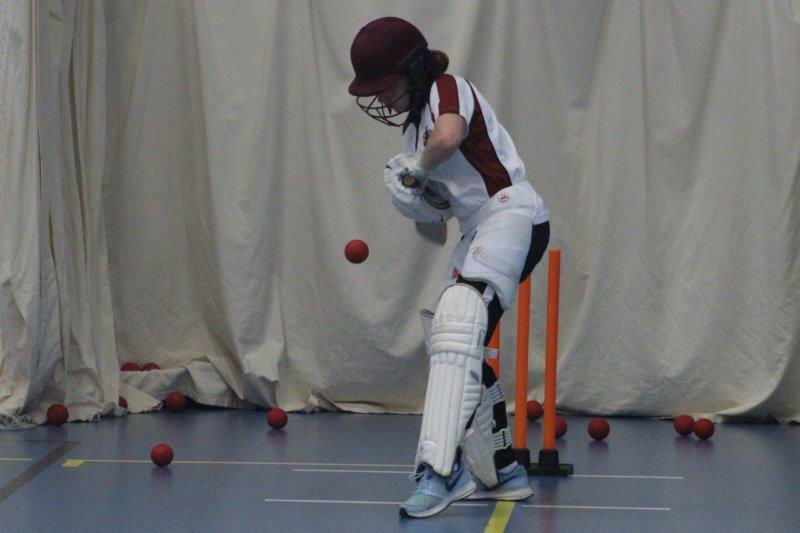 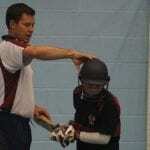 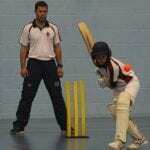 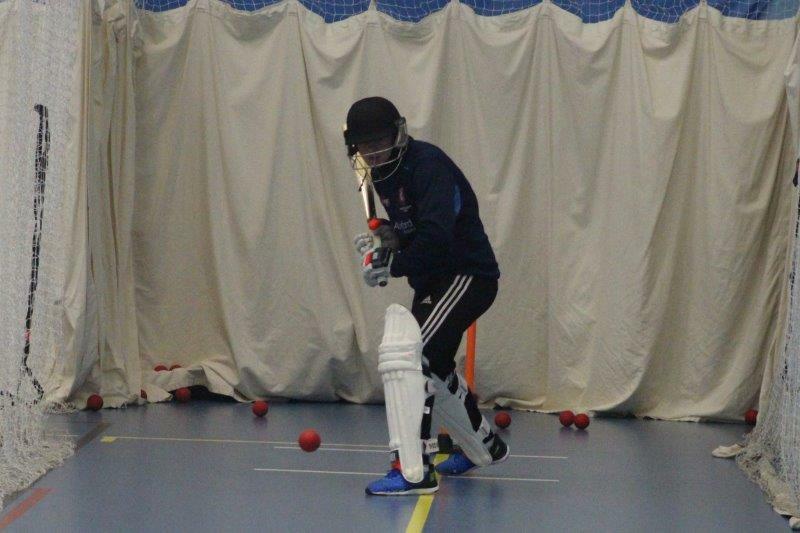 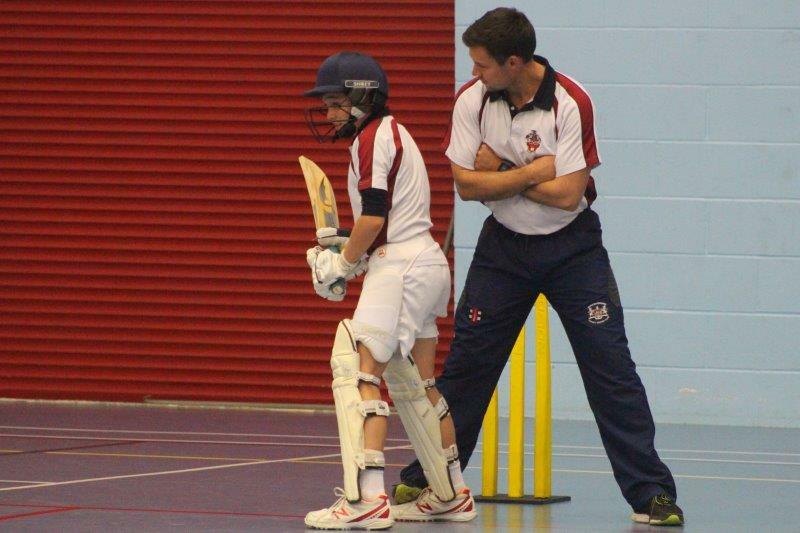 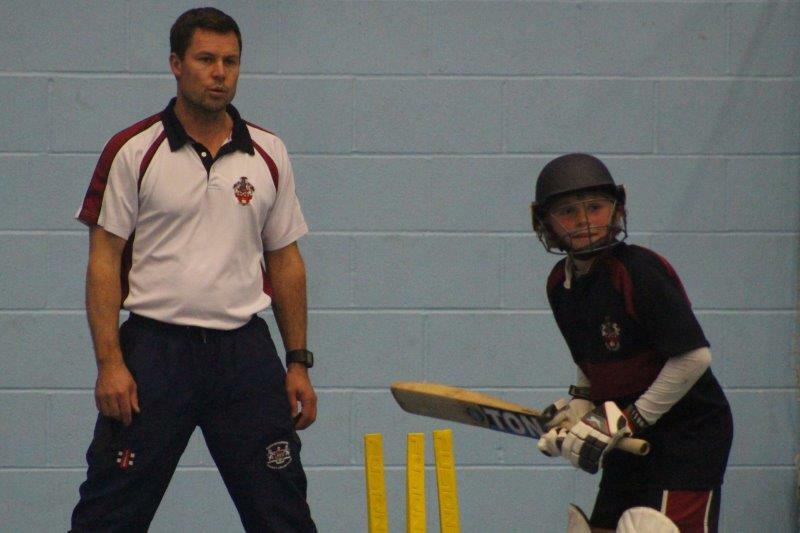 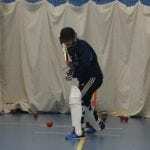 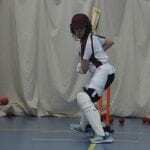 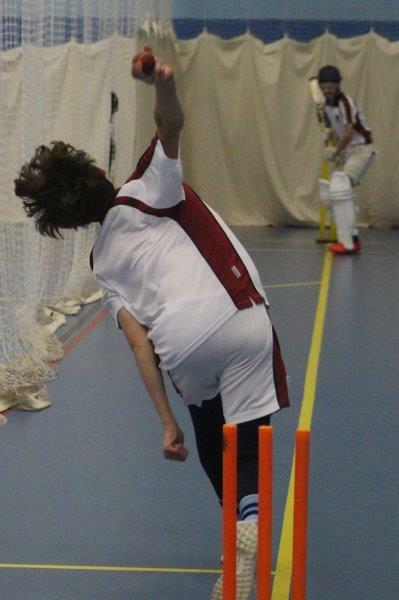 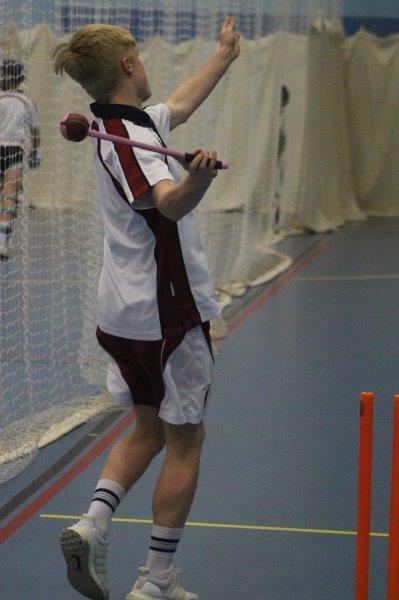 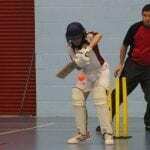 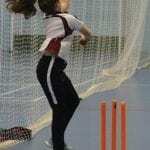 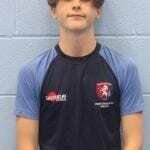 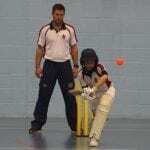 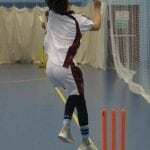 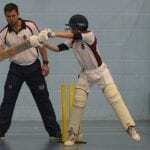 Harry has represented Kent at Under 14 and Under 15 level and has been selected for the Kent CCC Associate Academy. 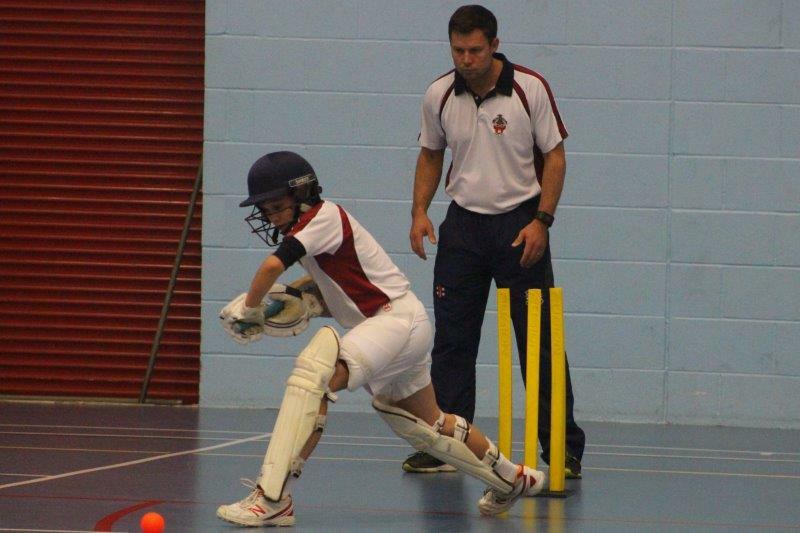 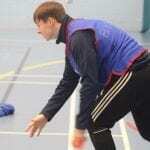 He is on the verge of the full Kent Academy as he continues to impress. 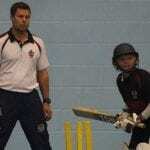 Harry is hoping to become a professional cricketer when he leaves school. 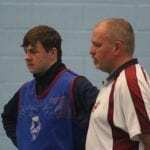 Although these three young men came across as very different individuals when I spoke with them, there were a number of striking similarities that have, undoubtedly, led to their success. 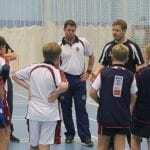 All three talked passionately about their sport, emphasising the love they all had for cricket from a very young age. 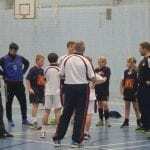 High quality coaching was also a large factor in their success – although they obviously had the raw talent and potential to be very good, they all mentioned the coaches they’d worked with throughout their progressions. 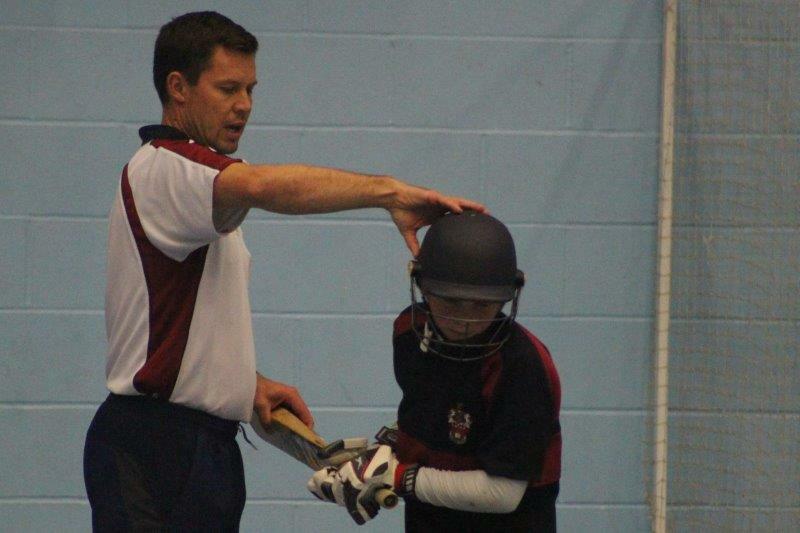 Lastly, and probably the most importantly, they all had extremely supportive and dedicated parents who have been there for them at every stage of their development. 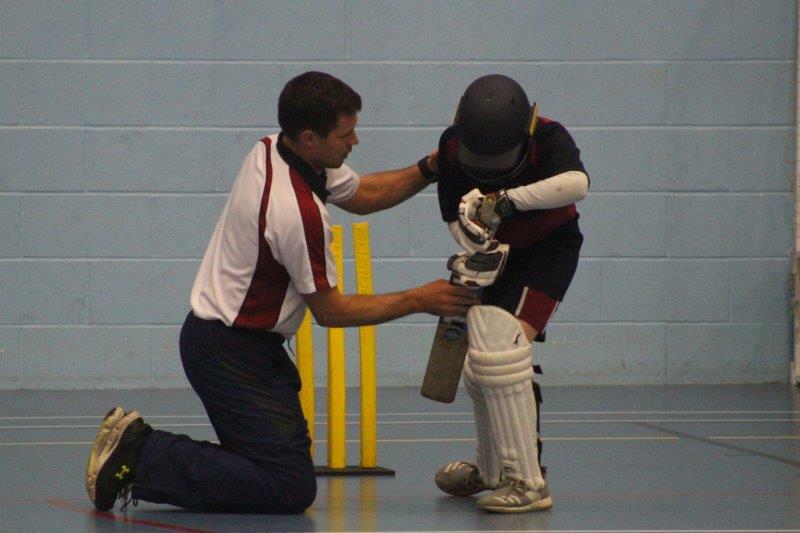 Whether it be the lifts to training sessions and matches, the congratulations offered from the side of the pitch throughout games or the ‘arm around the shoulder’ when things don’t quite go to plan, I don’t think the parents’ role in a child’s sporting success can be underestimated. 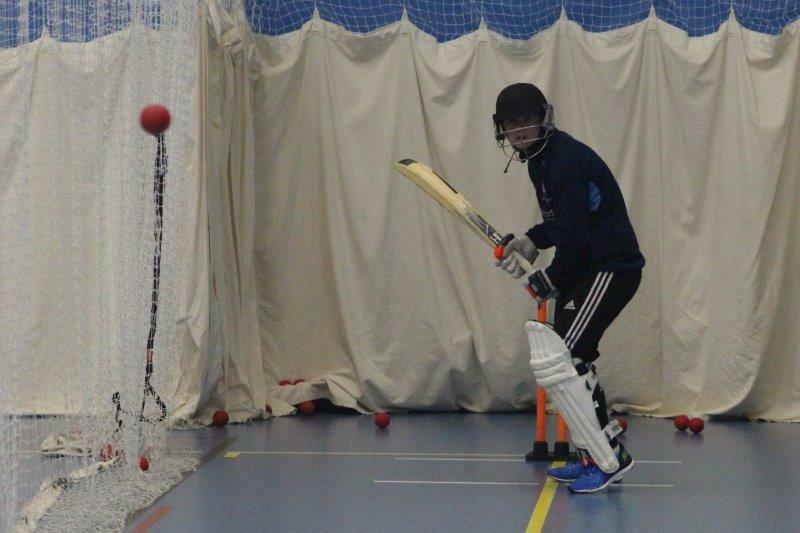 I would like to thank Mr Simmons, Isaac, Archie and Harry for making me feel so welcome and look forward to updates on how the young cricketers at St Lawrence College are developing. 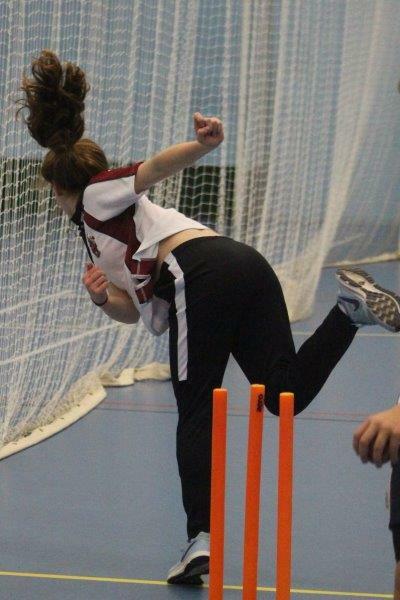 Who knows . 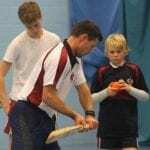 . . maybe these three young men will become Ashes winners themselves, one day. 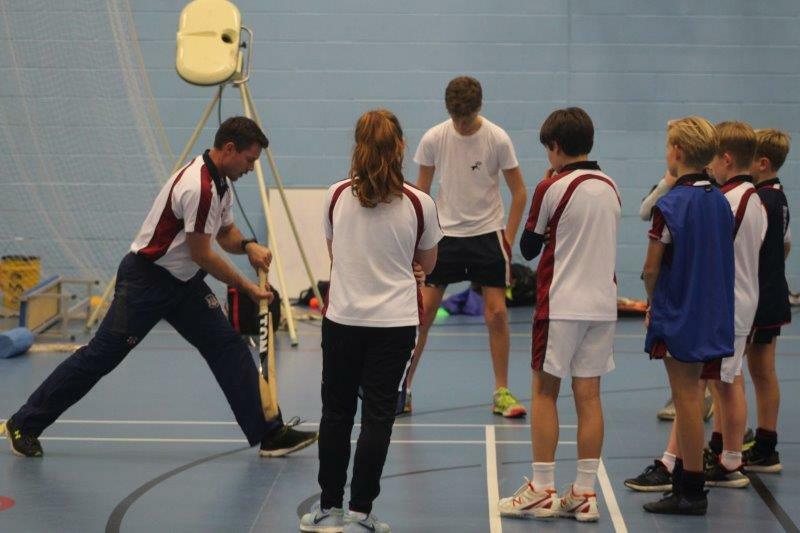 Please enjoy our gallery from the visits and feel free to share this article with anyone who may be interested. 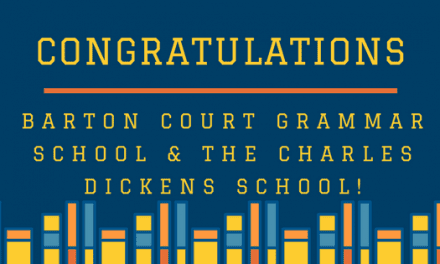 Barton Court Grammar School Ranked Top of the School Performance League Tables in the Canterbury, Coastal, Thanet, Swale and Dover Districts!